Sites display in the optimal layout for any sized device. Customers will have the choice to shop from wherever they happen to be. 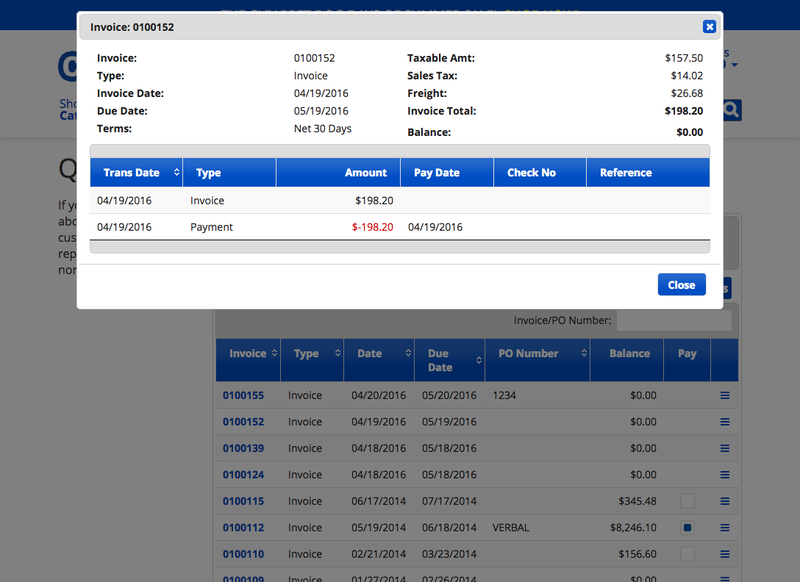 From the website to Sage 100 and back again in seconds. Faster results, Increased productivity. Happier customers. The C9 /core gives us the capability to sync to just about any Sage 100 table. There’s no limit to how we can present your data. All of our solutions can work together using one installation of the C9 /core. You can add solutions as your business grows. All of our e-commerce solutions for Sage 100 feature tight integration, intuitive navigation and clean design. Our Clearnine /core, the heart of all products, has built in functionality for many Sage 100 features. Item pricing, availability, and more. From there, there are components to help you create the perfect B2B, B2C or hybrid solution for your business. Do you sell products on Amazon or Ebay? Supported by the Clearnine /core, our /sync product gets your item data to the marketplace and lets all those orders from the marketplace to Sage 100. 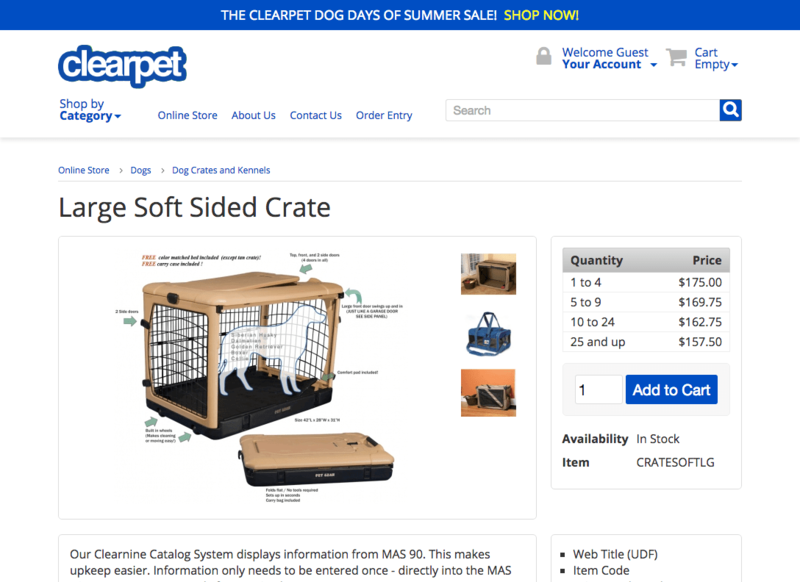 Over 30 marketplaces and shopping carts are included. Increase your online visibility and see revenue increase! 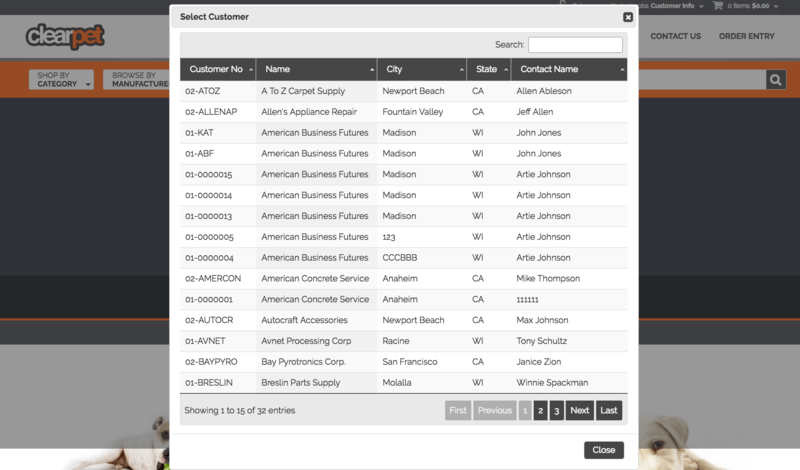 Our Salesperson Login lets your salespeople view their customers’ information, see past invoices and orders, purchase history and place orders for those customers. 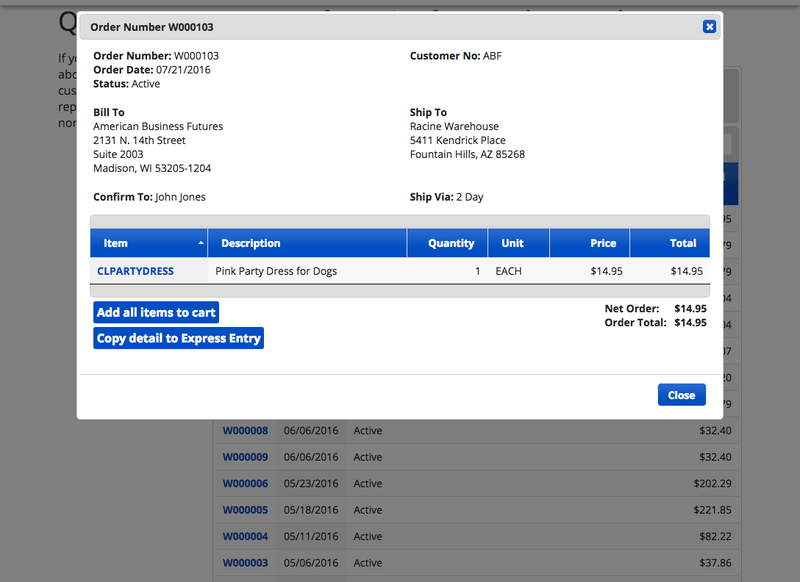 This feature was built to be able to add sales reporting information specific to the logged in salesperson. Just tell us what you need and we’ll add those features! Give your customers 24/7 access to their accounts. They can view their information, view past invoices and orders, pay invoices on-line and create repeat orders in multiple ways.